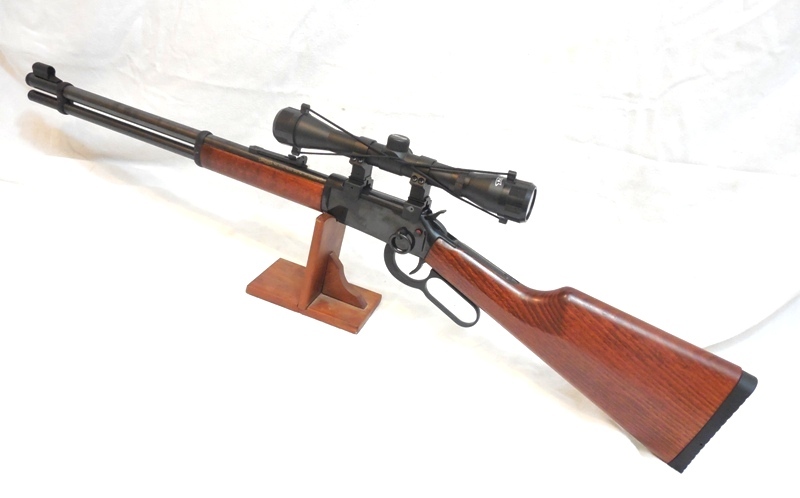 This rifle is made from heavy, smooth, beautifully finished steel and richly finished hardwood. The action is silky smooth. Just what you would expect from a company like Walther. This set includes many exceptional accessories. 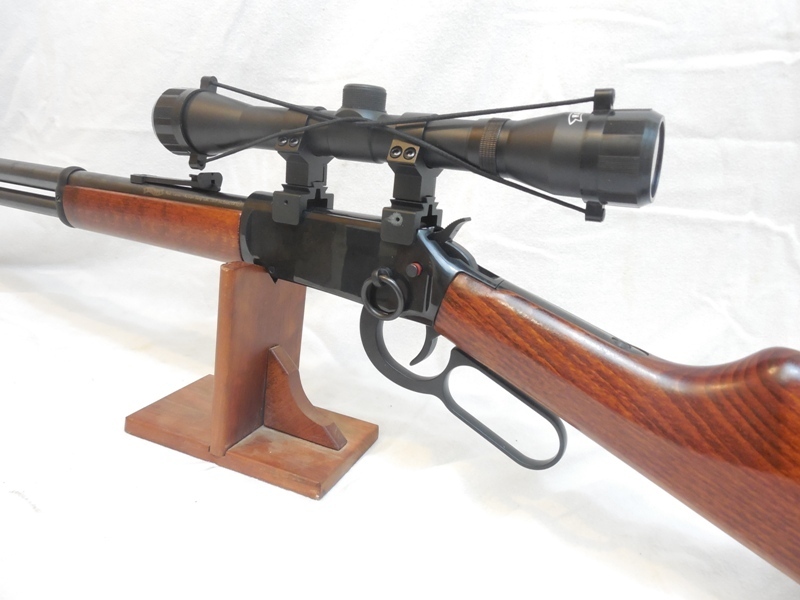 It includes the original Walther Scope, Walther offset scope mount and Walther 4 x 32 Scope. It includes 4 extra. 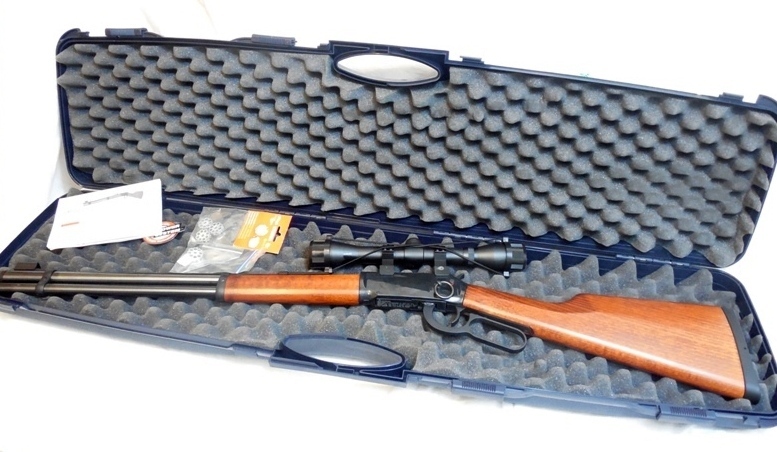 And the most amazing part, it even has the original Walther case, specially designed for this rifle and marked Walther. We tested the velocity and the gun shout around 500 ft / sec and held a C02 charge. 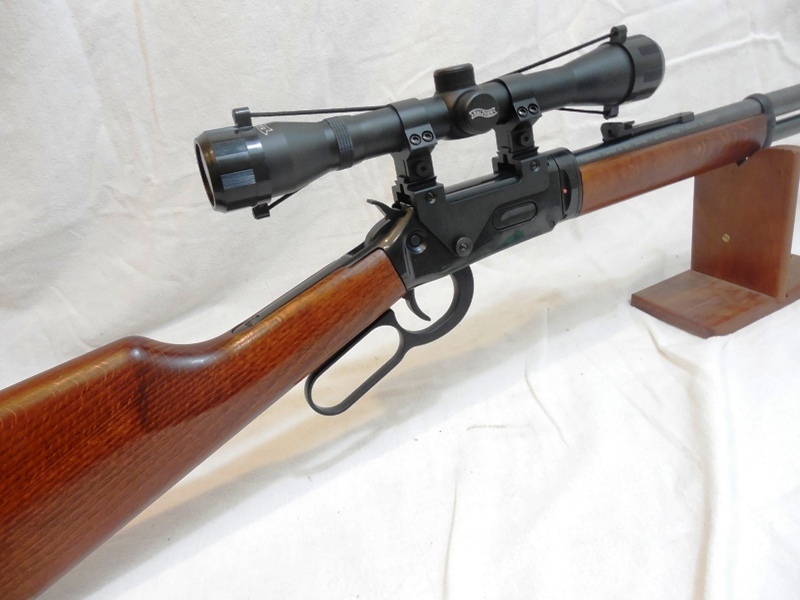 This rifle is in mint condition. .